Queens Of The Stone Age have released the studio version of 'My God Is The Sun', a track they first performed live at this year's Lollapalooza. Sharing the track with BBC Radio 1 DJ Zane Lowe, you can have a listen to 'My God Is The Sun' yourself, below. 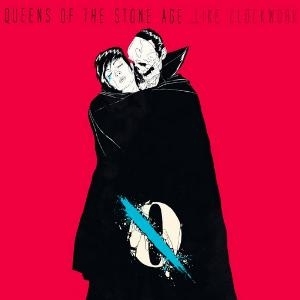 Queens Of The Stone Age will release their new album '...Like Clockwork' on June 3rd via Matador. The up-and-coming album will be the follow-up to 2007's 'Era Vulgaris' and will feature collaborations with Dave Grohl, Trent Reznor, Elton John, Scissor Sisters' Jake Shears and former Queens Of The Stone Age members Mark Lanegan and Nick Oliveri. The album's cover art is by UK artist Boneface. '...Like Clockwork' can be pre-ordered on CD and vinyl now from Matador Records and from iTunes. All pre-orders will immediately receive 'My God Is The Sun. As yet, no official UK dates have been announced by the band, you’ll have to stick with Stereoboard to find out when and where the band will be performing in the UK. For now, you can catch Queens Of The Stone Age performing at this summer's Download Festival, which takes place on June 14th to 16th. Click Here to Compare & Buy Download Festival Tickets. 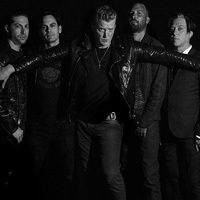 Queens Of The Stone Age will bring their Villains Tour to Australia and New Zealand in August and September. 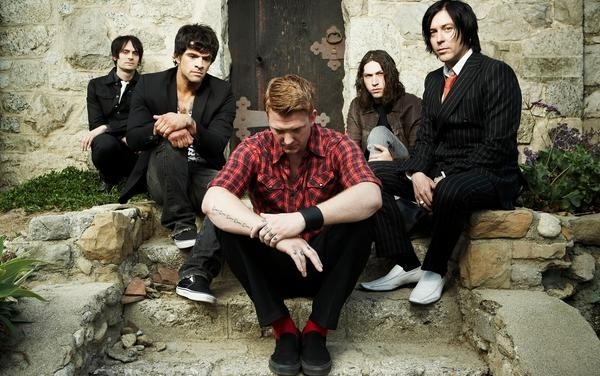 Queens of the Stone Age have announced a performance at the Eden Project in Cornwall this summer. Queens of the Stone Age have released a video for Head Like a Haunted House.